Since the inception of the ABA New Partner Institute in 2011, I have had the privilege of serving on the planning board and speaking on business development each year. While many law firms provide excellent professional development to its attorneys from summer associate through associate and ideally partnership, ABA New Partner provides something unique that you can’t get in-house–different firm perspectives and philosophies, and the opportunity to network with fellow new partners from around the country–new partners eager to help one another build a bigger book of business. This year, for the first time, New Partner moves to Washington, DC. 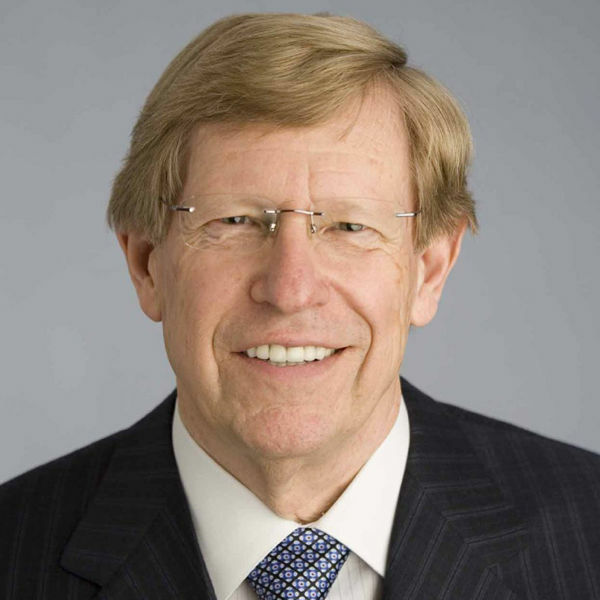 And it is difficult to think of hearing from a bigger name partner than Ted Olson, and a more prestigious firm than Gibson Dunn. For less than the cost of a billable hour, New Partner takes place as a one day conference in the heart of Washington. Make sure your law firm is represented with one or more of your new, recent or soon-to-be partners. It is built as a 50-person maximum program to better allow networking and intimacy among attendees and faculty. Registration includes CLE credits, course materials, networking breakfast, lunch and networking reception. A special conference room rate is also available at the nearby Capitol Hilton. The program takes place at the ABA, 1050 Connecticut Avenue NW. •	Advancement to Ownership – What Happens Next? Learn some of the key financial and personal considerations associated with becoming partner. Learn techniques on how to build or increase your book of business, all the while taking into consideration how the Rules of Professional Conduct come into play for compliance with the standards of the states in which your practice and solicit business. Minimize your potential liability as a newly-appointed representative of your firm and learn how the economics of a law firm work, including how to increase profitability for yourself and your firm. Examine the mechanics of mentoring, learn the art of delegation, and receive tips on how – as a new partner – you can build meaningful and constructive relationships. If you have any questions about the ABA New Partner Institute, please feel free to contact me directly. Be sure your law firm is in attendance. Tagged: "ABA New Partners Institute"